Deadifts Against Depression is pretty simply an all out Deadlift Party but all in the name of charity, in particular raising money for Movember. Strength training is an amazing way to help those who suffer from depression and everyone appreciates an epic, heavy deadlift as incredible show of strength and power. On Saturday November 4th 2017, the Australian Rules Football College will be holding a Deadlifts Against Depression Party. There will be food trucks, beer sponsors, coffee trucks and the awesome barbering skills of the very talented Patti Davenport of Men+Co and off course some seriously impressive deadlifting. At the start of the day there will be a deadlifting clinic for anyone who would like to learn how to deadlift before the show begins or even just improve on their technique. 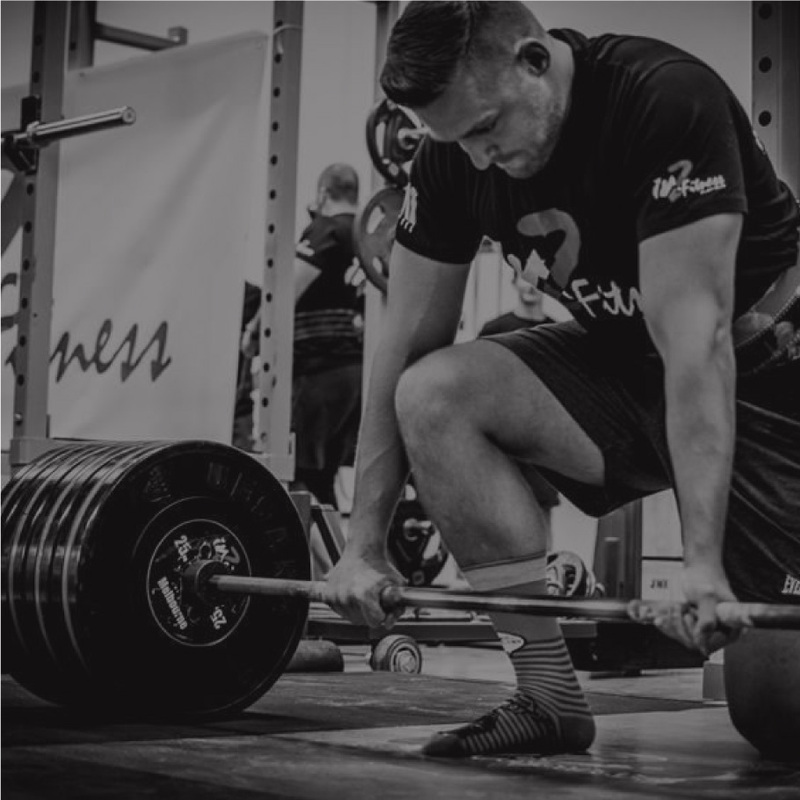 The deadlifting will run much like a traditional powerlifting competition each lifter will have 3 nominated attempts to hit a new PB or just get some numbers up. There are 4 rules; pick it up, lock it out, set it down and every kilo must be sponsored by $2. If the lifter doesn’t make their final attempt, we’ll give them another crack anyway! Lifters can deadlift however they want; sumo, conventional, trap bar, Texas bar, suit, no suit, shoes, no shoes, whatever they want! So if you or anyone you know enjoy watching or taking part in epic feats of strength or suffer from depression, come down and get involved! 0 Comments on "Deadlifts Against Depression"